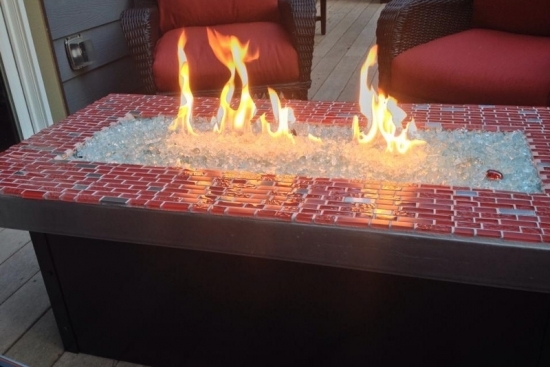 We have thousands of photos with fire pits and fireplaces. 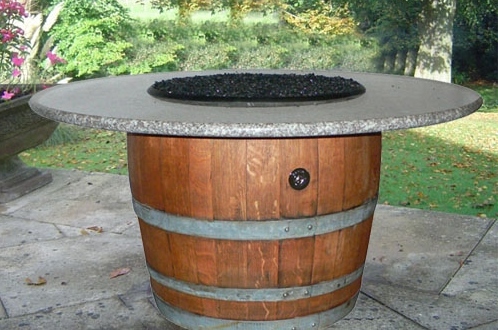 We can give you ideas and help you create your own fire pit or outdoor space. 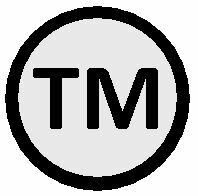 We can make anything custom for you. Help you build anything. Or get someone who can. Call us if you have questions or need any help. Here are some Great Ideas! This is a custom 2' X 4' X 19" tall aluminum fire table for a small deck. 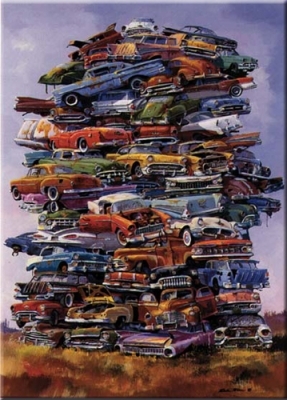 It is light weight and can be moved around by two people. The customers did the tile work. Nice Job! 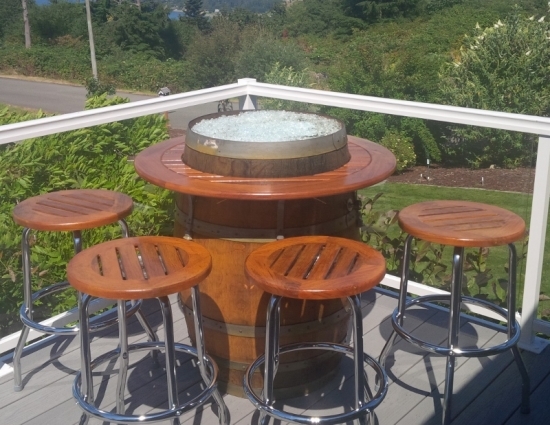 I sent the Wine Barrel Propane Fire Pit Kit to these guys on Camino Island and they built this great fire table. The teak wood table was an old table they took the legs off, cut a hole in it and re-finished, Great Work! 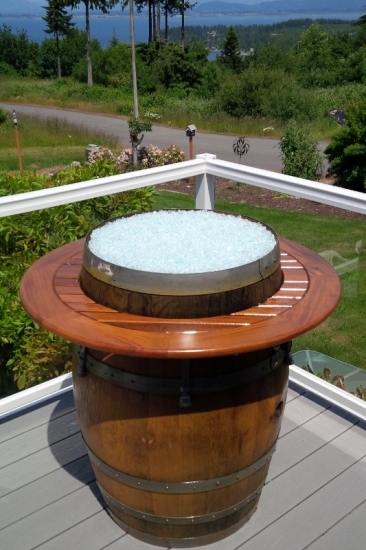 If you have natural gas, you can do one like this short wine barrel below, or the tall one above! 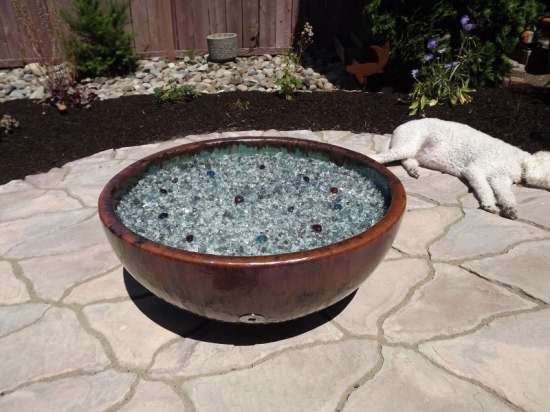 Find a big ceramic pot and we can help you build a great fire pit! This one is natural gas... nice job! Propane requires an additional valve box. 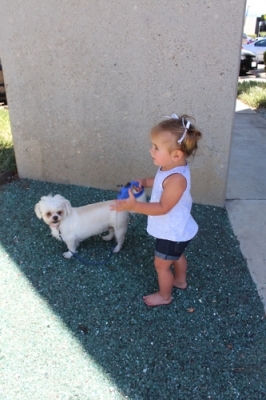 Or use one of our RV Fire Pits and some blocks from one of the big box stores for a great fire pit too! 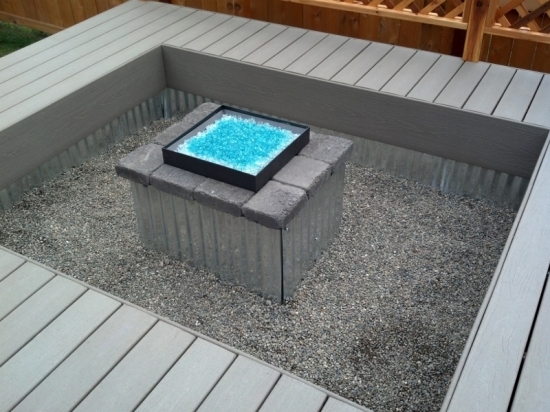 Here is a nice fire pit area Dal built into his deck using one of our 24" X 24" X 6 1/2" protable fire pits. Nice sitting area. 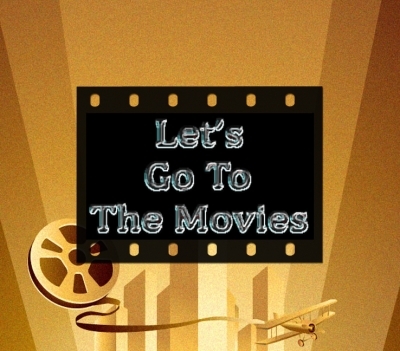 CLICK ON SOME OF THESE LINKS TO SEE MORE IDEAS! 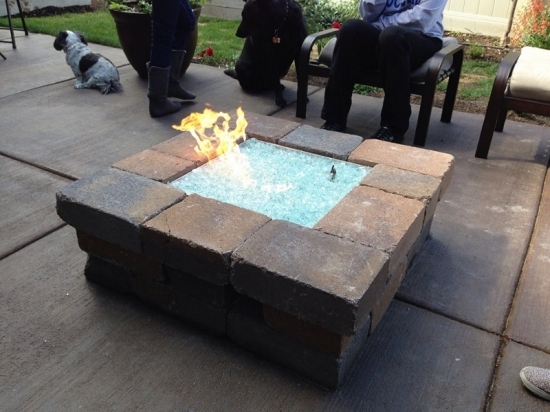 Christine's new block Fire Pit! Hotel Alex Johnson Custom outdoor fires!